Things sometimes get tricky when forecasting. You think you have a story mapped out, and then something comes along to shake your confidence. That's where I am at the moment. 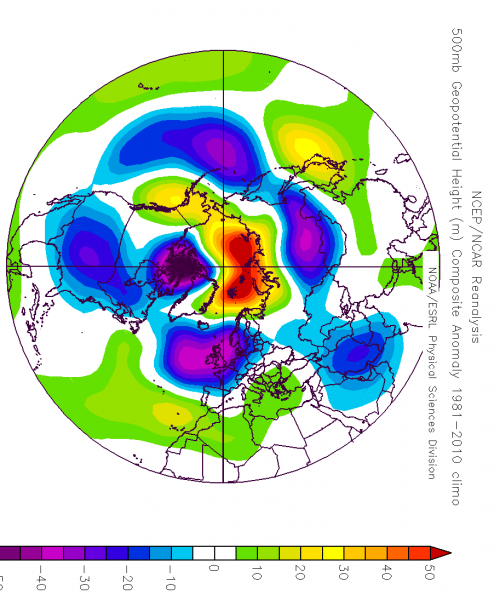 Everything was going well with the thoughts of a dry and very warm summer in the east, but also wetter in the west. That was after a mixed April and unsettled May. Now, as you will have seen in the Look Ahead video, things may be changing. 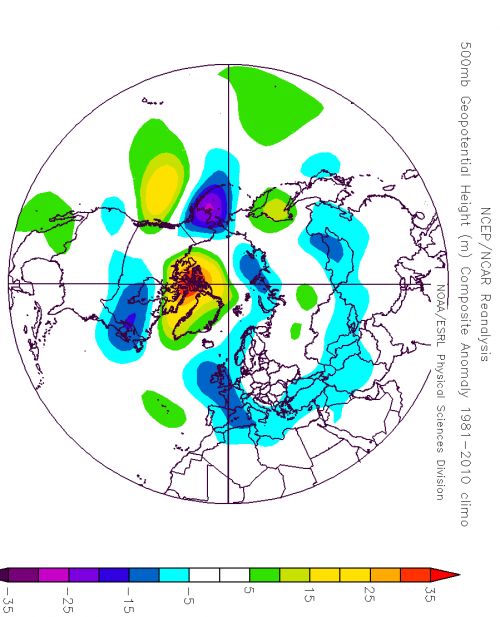 Developments over the past few weeks have lead to a tweak of the analogue forecast which in turn have led to a change in the overall ideas for spring and summer. It shows the potential for a very wet month with the jet stream overhead. Now, this isn't out official forecast and additional information is still to be added. But we need to stay across this development.